We all get Older... Are you Ready??? 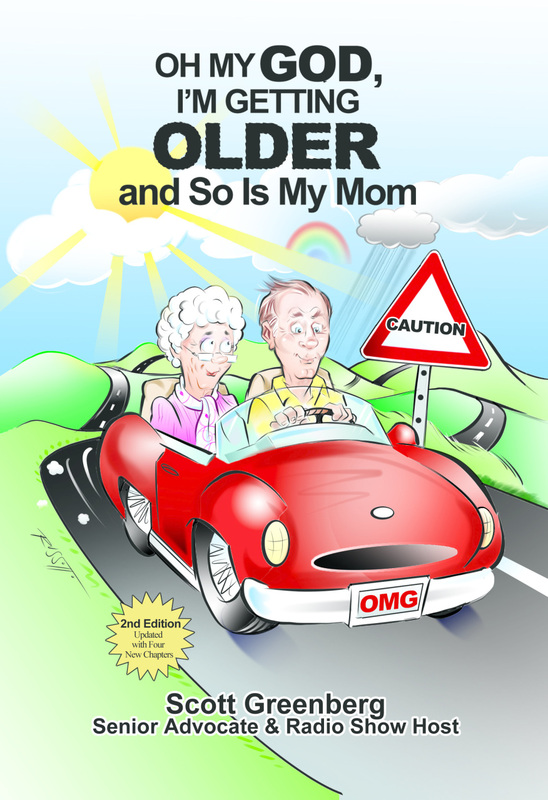 Getting older is often much tougher than we anticipated and through Scott’s book and radio show, he has learned many tips and tools to make your journey down the aging highway accident free. 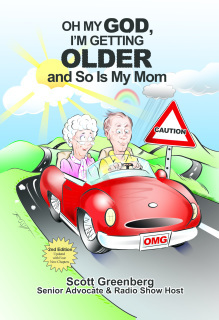 Scott Greenberg is the local radio show host of "Oh My God, I'm Getting Older And So Is My Mom" and President of Palm Beach ComForcare, a private duty non-medical home healthcare agency in South Florida.